December's Ipsy bag arrived this week and it was definitely a very decent bag compared to the last few months. I had really been looking forward to this bag as I have heard that December and February are the best months when it comes to Ipsy. I've been so up and down with them since joining up about six months ago, just when I think I love this subscription they send me a lot of junk, and that's why I've been pretty much ready to cancel for a while now. But I think I will be sticking it out till February, just so we can see what that bag will contain. Okay, so without further ado let's get into the December Ipsy Glam Bag and the goodies! 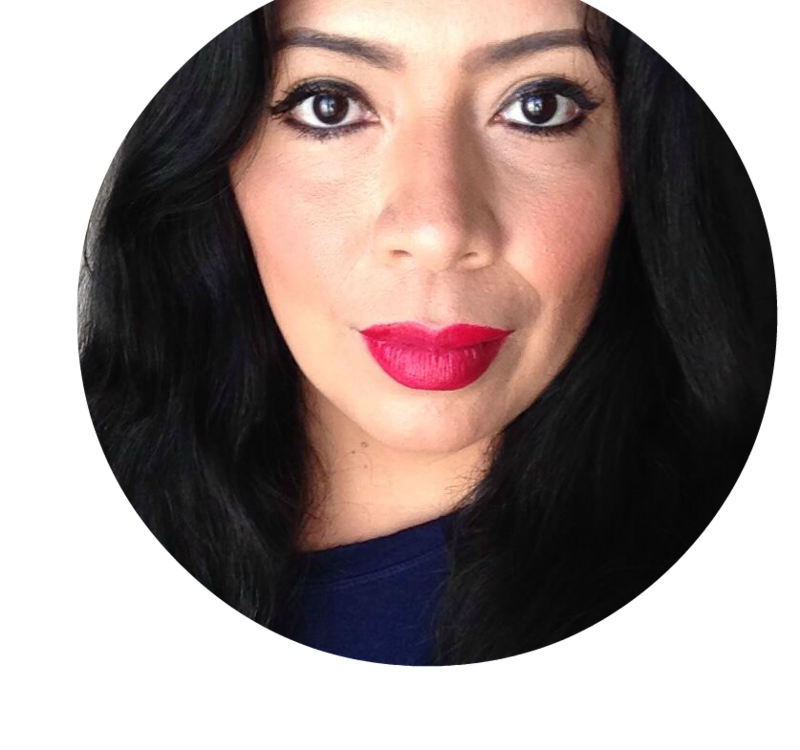 NYX Cosmetics Butter Lip Balm: I'm a big fan of NYX and this is one of those items that I am always always curious about but hadn't yet had the chance to try. This balm retails at $4 and the color I got is in PARFAIT, I wish i'd gotten the red but oh well. This has a great scent and it is not as strong as some of their other products. It also doesn't smell like vanilla, more like fruit which I enjoy more. The tube is just like a Chapstick and it's easy to carry in your pocket or bag. As for the pigment, it does have quite a nice color payoff for being a balm. I will insert a picture with a lip swatch later today so you can see for yourself. The next two items are the Nourish Organic Renewing Eye Cream and the Bumble and Bumble Bb Repair. These are the type of items I do not like to receive, even though if I can I will give them a try. The eye cream I will definitely try but I do not blow dry my hair so I will be giving this away which is what I do with all the haircare items I get from Ipsy. I placed a Tarte order just a few weeks ago and I happen to have two full sized Tarte Lights, Camera, Lashes mascara of my own, but I haven't tried them yet. I am still very happy to have received a sample size, maybe I will include this in one of the girls stocking. I would definitely keep it for myself if I did not already have it because I really like mascara samples. 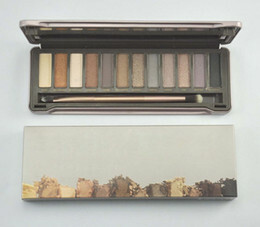 I am running out of the Urban Decay one we got a few months ago and really loved that one. The last item from my glam bag was the Cailyn Just Mineral Eye Polish in Orchid. This item is just meh for me unfortunately. I've gotten 3 shadows and one base from Ipsy and they are all in the same champagne pink family. How many bland eyeshadows can one person have? Well now thanks to Ipsy , I have four. The only thing that redeems this product is that the applicator will make using it on the tear duct and eye area very easy, one of the girls really liked the color and I am sure will be putting it to very good use. I mean yeah, the color is lovely, but I have many repeats of it. This product retails for $15 and I believe we got a full size. I also got the J. cat Wonder Lip Paint in Mad Splatter. I got this with 500 points and I knew the minute I hit order that I had picked the wrong shade, I really wanted to try the deep red many people got last month. This shade reminds me of a Covergirl Smoochie I shared earlier in the year #PartyGirl, because it has that dual-chrome finish with fuchsia and purple, but I don't like it at all. The fuchsia is too strong and it just doesn't suit me. I will have to do a full face of makeup and see if it looks better because I really wanted to love this. I am a lippe lover and this product sounds so interesting to me, I hope it's just the shade that didn't work for me. Here is a swatch of the three items. As you can see the eye polish really is pretty, but how about some more exciting shades Ipsy? The balm has a great fruity scent, it can be built up to provide quite a bit of color and it feels great on the lips. The J.cat still remains to be seen, i'm hoping I can make it work and still plan on getting a few other shades at Ulta. Overall the December Ipsy Glam bag was pretty good. Much better than some months. I was most excited to get the mascara and the lip balm. The bag is really cute too, perfect size for your hand and it has an adorable heart charm. What did you score in your Ipsy bag this month?Ipsy is a $10 a month subscription. Not a member but want to try it? Join here.